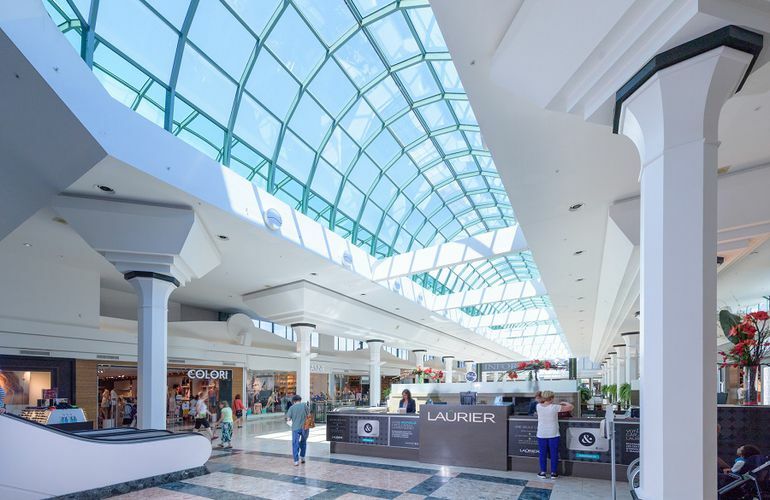 Leading shopping authority, Laurier Quebec offers the most diverse store offering in Eastern Canada with its 265 retailers and 35 restaurants. It’s the only center to combine at once 10 anchor stores such as: Forever 21, H&M, Hudson’s Bay, Toys“R”Us, Sport Experts, Linen Chest, Renaud-Bray, Old Navy, and Best Buy. Partnering with the majority of the biggest Quebec events and the first touristic destination after Old-Quebec, Laurier Quebec welcomes more than 11 million annual visitors. All this positions it as the leader in its field. For more information, visit the Ivanhoe Cambridge website. Shoes and proper attire must be worn when on property. Proper behavior is required. No soliciting, canvassing or loitering please. Engaging in any unlawful activity or behavior is not permitted. Bicycles, skateboard, rollerblades or other similar equipment may not be used within the facility. Only recognized service dogs, on a leash, as well as small dogs in a carrying bag or held under the arm are accepted. Smoking or use of electronic cigarettes is permitted in designated exterior areas only. The consumption of cannabis by any means (including smoking and vaping) is not permitted anywhere on the property, both inside and outdoors. Please be advised that surveillance equipment is on-site and activities may be monitored. To allow us to better serve our guests, Anonymous Video Analytics, traffic and device count technologies are used in this property. To ensure your privacy, such technologies are used to collect aggregated data and do not record or store images that identify individuals. 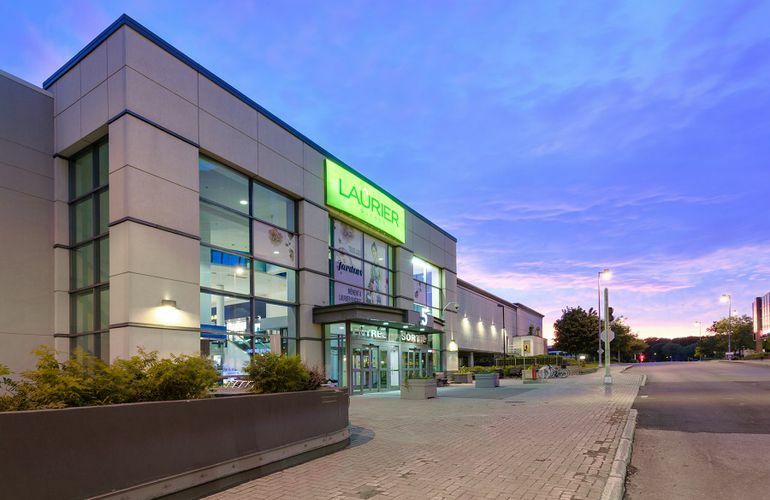 Laurier Québec (including all components, parking facilities and exterior property) is privately owned. We hope that you enjoy your visit and thank you for your continued patronage.